Hello Hello Group #10 is back! For this week, I feel like celebrating again. I have reached RP60+ and my SP500+. YAY! I feel so happy and blessed. Thank you for standing by me and growing with me from strength to strength. I sincerely love all of you! Oh before I forget... Happy Mother's Day to all Mother's of the world, you are the reason for happiness and love in this world. My hugs and kisses to you wherever you are! Last week we have done quite a serious topic with our Love Challenge. 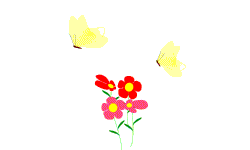 Let's relax a bit and do a fun activity, this week's topic is The Flower Challenge. Okay, let's start decorating our blogs with flowers. I wish you Happy Blogging with lots and lots of Flowers! Flowers are a symbol of Love and Happiness that sprinkles perfumery fragrance to the world. Happiness blossoms like flowers from within yourself that brings hope and beautiful colors to life ~ @ainie.kashif. Doing it the Hello Hello Group way which focuses on your personal development. RP grows faster with the number of blogs posted on your page, which means to increase your RP you just need to continuously post more blogs. This also relates to our group activities. All was tailored to make sure you progress well in this environment. By accepting my challenge in #HHG, will give you more benefits in return. Hope you can understand why the format was designed as such. I will give anyone who follows the rules and can respond to my post with a good blog and comments relating to the topic of the week and engage with each other throughout this particular week, a certain SBD amount. I will count your engagements that are good, accumulated it and then I will pay you through my wallet the total amount after the 7-days post-payout done, For example, 0.05 SBD per good comment x 10 comments = 0.5 SBD. We are united and stronger together. Congrats to all who supported and participated in this project! We are all connected here because we believe in having a good community that is connected. I am so happy all the strong communicators that believed in creating good community accepted my call towards unity and here we are celebrating our success for another week. I hope to receive your continuous support in this journey. My sincerest appreciations to our group members who took extra efforts by welcoming newbies and inviting them to join the Hello Hello Group! "All for One and One for All". Thanks for sharing great information about water Lilly flower, the flower is so special and people do have business of water Lilly in Bangladesh. Appreciate your work! Well done! Stay blessed! Hi @aaarif, Greetings from #HHG10 and Welcome to the group! This is an awesome blog. I got to learn so many things about Water Lily just in one post, that's too much awesome. Water Lily is so famous in your country and imagine, it is the National Flower... great information. Wow! The coin looked so beautiful with water lily engraving, I love to have one of that coin in my collection. Water lily is an industry and you can make curry. Clap clap clap! 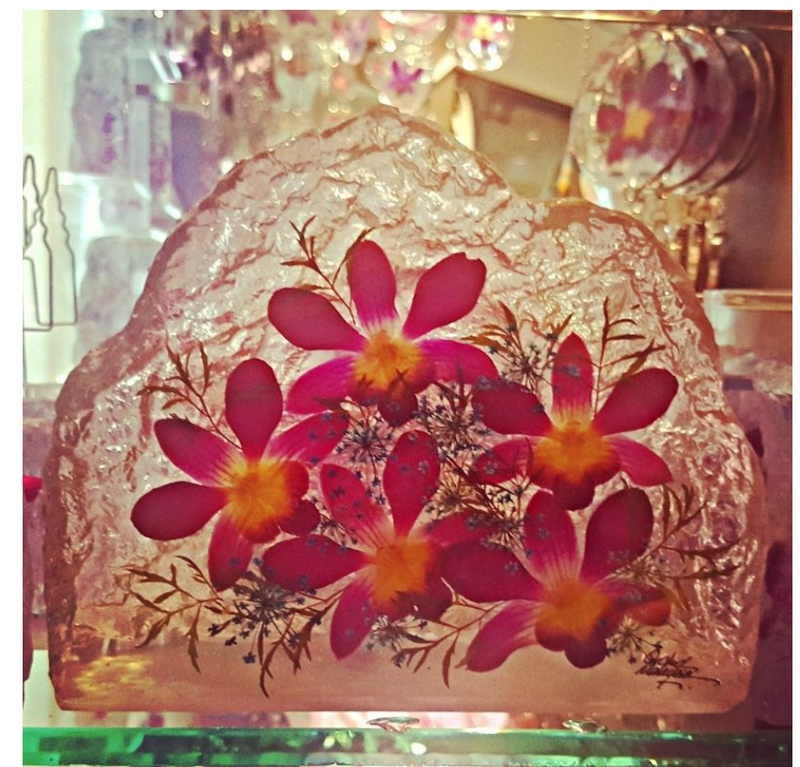 I applaud you for such a great flower blog that focuses on water lily. For this awesome flower blog, here's my gift! Keep up the good work. And as part of HHG, please visit other HHG Members' blog and start commenting on their blogs to be awarded with commenting activities before the post-payout is done by today. I hope you can comply to all the rules of HHG soonest. Read the rules and start complying to all soonest. Thanks and wishing you a pleasant weekend. This is my first tip/award on steemit. It will power up my interest to spend energy on steemit and continue writing blog with good content. And if you wish i can courier you some coin to your address , that will be my pleasure. Best wishes for you. Wow...Wow...this is really that no one in the HHG group to be missed. Excellent snaps with full of great knowledge. @aaarif...Good job.. I never know water lillys have so much importance in other country...Here in my place too these flowers can be seen in ponds and all and may till few decades back it was like a home plant since ponds are an integral part of homes in some places.. Thanks for your complement @angelro :) i am happy that you like my post. i liked to share about water lily as that is my country's national flower. We did many fun at childhood with this flower. We went to Lake, pond, bath swim and collect water lily. 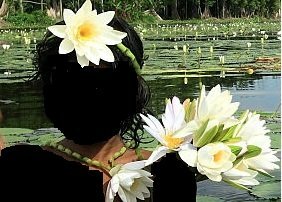 may be you would be wonder to hear that little girls make temporary ornaments with water lily's long part of body. @fishbaitbot is luring fishes with a 15.59% upvote thanks to @aaarif!Send 0.05SBD/STEEM or more for a free resteem along with the upvote! Here is my entry 2nd post about parents I hope you like and visit my page . @syedkashifhussai, what a great tribute to your father, for sure he is smiling about this, from his good place. Hi @syedkashifhussai, this is such a very sentimental reading and made me emotional as I too had lost my loving mom many years ago. It's an honor to have been able to read such kind words to your dad. For this great blog to honor your dad, here's my gift! Let's pray for all Father in the world. Take care and Stay Blessed! Hello syedkashifhussai, nice to meet you. I read the great post about your father. I lost my dad too, when I was 21 he was very ill, it was the year the same year I got married. Many years later I lost my husband too. The men in our lives are very important and are often under-valued. Okay, please try to complete your commenting activities :) wishing you a pleasant weekend. Hi Philinda, Greetings from #HHG10! that's an awesome introduction post. Welcome to Steemit! I wouldn't know that you are fairly new, if you don't show me this intro post. Okay, that explains why your ID name is @happyhairdays, but I would choose Philinda over @happyhairdays coz your name is so beautiful, it sounds like flowers if I may say and can relate to your gardens of flowers. I am so happy to have such great communicator in our group. This blog is so you and it practically covers all about you that anyone may need to know. For this great intro blog of yours, here's my gift! I wish you a pleasant journey in Steemit and together we will make it more happenings! Take care and Happy Weekend! Yes, I'm very new here, things still confuse me a lot. I'm busy doing a lot of reading to learning. I have even seen some of your old blogs and learn much from them. Hello Philinda,very intersting intro post and I’m glad to know about your family and work. Being a hair stylist you must be enjoying your work by giving new hair style to your customers. You must be very experienced in your job. We are happy to have you in our group. Once again you are most welcome in HHG. Thanks for sharing information about you. Stay blessed! Thank you. Yes, I really enjoy it and I've been doing it for a long time. You're welcome. @happyhairdays - Lovely detailed introduction post! Glad to have you with us at HHG. I'm now following you. Yes! It was sad, but it has been many years now. Ah! Sweet that that your stubborn dad is like my stubborn mom - she is 78 and still lives alone! Fathers do love us a lot, they can not express it in word but with their work and care for us. Your story is so emotional that remind me my father's hard work and love for me and our family. From childhood i was afraid of my father, never speak with big volume , never argue. But he always did things we deserve for. Now when i became a father i realize who is father, what father is! slip by without splashing more flowers on your blog. us or in a better place. Thank you @rlt47, Blessings to your mother, and all the mothers of this group, I am lucky to be a mother of two, Thank you !! Thanks! Hi @rvag5, happy mother’s day to you. Everyday should be Mother’s Day. Your kids are lucky to have mother like you. So special, loving and caring. Stay blessed and enjoy the day. @rvags5 - Thank you. Have a blessed day. Happy Mother’s Day to you too @rlt47. Very special day to everyone. Mmmm...@shanu - Are you suggesting I would look pretty in a dress!? I don't think so @shanu...Hahahaha!!! ROFL!!! This is all too funny!! You guys are crazy around here! My apologies, I just assumed you would know it. But, you are correct it does mean that. You are welcome @ainie.kashif. One year I should try sending them to you (when we are both steemit millionaires)... wouldn't that be a thing! Yes, it would be great wouldn't it!? Haha! @ainie.kashif, I'm with you on this one! Thank you @rlt47 for the Mother's Day Blessings. I had a good Mother's Day. I trust all the mother's in the group had a good relaxing day too. How come you became such a great poet? I’m happy for you. Your poetries are amazing and have always some meaning in it. Superb black rose flower post! Keep it up with the good work. Stay blessed! Wow... When I opened this post it was a surprise for me. A beautiful poem on a black rose. To be honest I don't read poetries but az it written by a friend I gone through it and really it feels worth reading..
@gumegxgolgom - Good on you for helping the bird, I'm not sure what type it is... Yeah, it does look very young! I wish you all the best for the month of Ramadhan. Hi @gumegxgolgom, Greetings from #HHG10! that is sure a juvenille bird. Thanks for taking care of the small guy. I am sure there are reasons for making you see that bird so that you can save it since you have the kindest heart. Please don't smoke near the birds else you will burn all his feathers. And for this great blog, here's an upvote from me. Stay Blessed! Hello @gumegxgolgom - Nice to meet you! Very cute bird. I hope you could help him. Hope you like and visit . Happy Ramadan to you too, we just finished 2nd day of Ramadan, Alhumdulilah! May Allah brings more happiness and success in your life. Ameen! Pretty orange flower, I just love it. Thanks for sharing Syed. Stay blessed! Hi @syedkashifhussai, Greetings from #HHG10! This is a very beautiful flower and very unique. Do you know what's the name of this rare flower? And thanks for sharing this great flower blog. For this beautiful flower blog, here's an upvote from me. Stay blessed! The flower looks like its looking at me and the middle of it is like an octopus ready to bite , hahaha. Nice flower though. 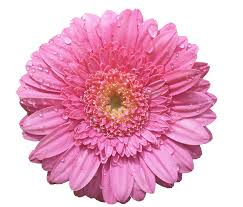 @syedkashifhussai, that is a beautiful flower! I wish you the best for the month of ramadan. Yeah Ainie, how beautifully designed by hand? it’s a awesome souvenir to gift someone. Loved all the shapes and message written on it. Beautiful photogaphy too. Great job! Stay blessed Ainie. Hi Shanu, yes all designs are my favorites. Thanks and Stay Blessed too. Creative and it is infact fun but for you managing such stuff is amazing though ..Keep it up ..Stay blessed. Hi @angelro, yes I agree with you, special people with extraordinary talent make extraordinary things :D Stay Blessed too! ooh if it is in front of my eyes, surely I will buy it. do you buy one of them sis @ainie.kashif? Hello @ainie.kashif, excellent the adornments, I like the details, ideal for anyone, thanks for sharing, I follow your principle that friends are the best garden we can cultivate. Oh yes @rvag5, the best principle there is. Have a pleasant day and Stay Blessed! This such an amazing share @ainie.kashif, the kind of shop that my makes my girly heart pump faster... ROFL!!! i was reading the post and my wife came. She likes this one most. There is so much to say at the start of Group Activity 10 - I hope I remember everything! My apologies for slacking off towards the end of the last challenge, my batteries were a bit low...so I'm taking it a bit easy to get to my normal energy levels again. @ainie.kashif - What more can I say, that I haven't said already?! Fearless and courageous leader - leading from the front...RP of 60 & SP of 500. Simply awesome! Here is a flower for your achievements. Wow! Wow! It has been such an amazing journey so with the HHG members. I can't believe that time has flown by so very fast; but then again time flies when you're having fun! So these flowers are for all the HHG members. I will not mention any names, for fear of excluding someone - but this is for all of you hardworking HHG members! @happyhairdays - Thank-you, you're welcome! @aaarif - Unfortunately on Steemit your bandwidth increase with the amount of SP you have so, don't post too much. In the post I had this problem. When you have about 50 SP it gets better. Ya! i fell to this problem before. Then i had to wait. As the Flower challenge is almost finished but i did not comment on others post, so i had to do more that time. Very beautiful flowers! I also like to grow flowers. I will participate in the competition. Thank you for the information! Nice to hear that you are interested. I was interested too before 6 days, but i was busy at home and home work that i could not find time to write post. But i did post yesterday and finishing the last work for competition. For the theme for this week here is my colours for you from a recent family function... Blogs may follow soon. Nice decoration and lighting, what kind of function it was? Are kids singing? Oh! okay I didn’t see the poster behind it. 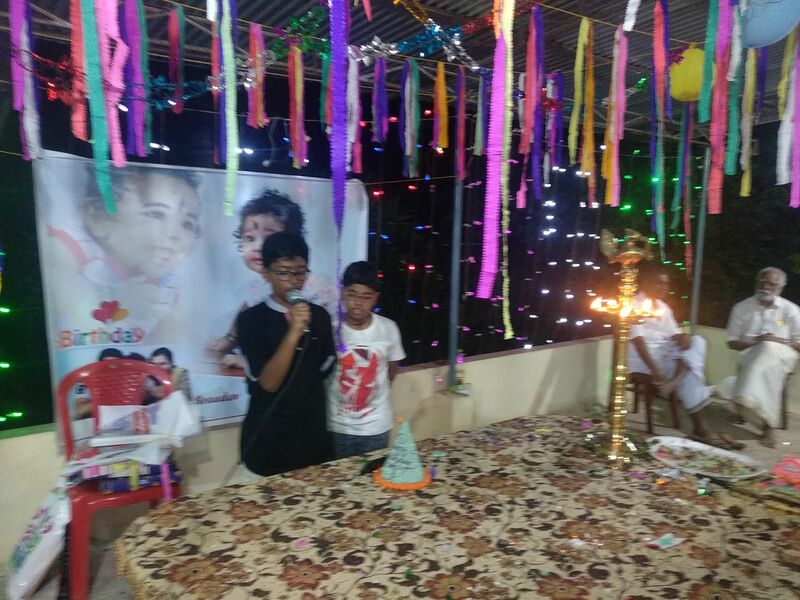 It must be fun filled celebration when there are lots of activities by kids..Great! Yes, this true...the new generations don't know the true meaning of community, always on phone social media. Yes right... it's very hard to get them to focus even during family functions as they are much engrossed in their social media thingy. Don't lose your hope Brother @angelro . My SP is only 3. You are right....lets be positive...I too an optimist...and as you said we can dream of many things especially dreams are non taxable...hehe..
You are right... all across Steemit, we can read about newbies complaining about bandwidth issues. But all of us just have to bear with it till we achieve our ideal SP. The key as I said, keep going and never give up. SP increases just by being active... as your activities are being paid no matter what action that you do, like posting, commenting and upvoting. @ainie.kashif, i have a question about bid bot on steem bot tracker. If anyone send a bot 10 SBD and get a vote of 17$, Then is it a loss? After sending 10 SBD how much value will define i get a profitable vote? One person told me that if i get x2.5 + then it will be a profitable vote. I saw many steemian sent @booster a big amount (example 50$) and they get vote value 85$. They do it again and again. So they are taking loss? or is there any other matter? Yes 17 is a loss, it should be a minimum of 200%, means if you send 10, then your minimum upvote should be 20, that's the basic guide. It's very hard to get 2.5 return. 2x is normal here. Those who sent big, normally have big account, so they could not matter for losing a little bit. For me, I play medium style means my bid is between 1-10 SBD. I have little lost and mostly just a small profit. My intention of using bid bot is to get SP for each of my post. When you used bid bot, you get return not only SBD but together with SP, so that's how I increase my SP steadily. all the flowers look beautiful. I really love the pink. Good sharing...I think either you need to extend this topic for one more week which may not sounds good on Steemit due to the payout duration or later you should bring this topic after few weeks again mainly because people just realizing the real potential of this topic or they are trying to find more and more information on the same. This is another post with a good information. This is a common flower in my place, yes with different colors as you mentioned. The photos are nice..I will try to post one or snaps on it later..
Hi @angelro, that's nice right... and can actually provide us more ideas for blogging. We will have new topic for #HHG11 because some of us have ran out of idea to post about flowers. I am doing my review now, will post soon. Thanks and Happy Sunday! Surely will...I was just pointing out how vast the topic was..and there is enough time for us to make it another time. Hello @ainie.kashif, Excellent that you share the national flower of malaysia, so we learn more of the cultures of each one. It never look good when you see flowers after they used but festivals and functions don’t look complete without flowers. Good post with great write up by you. Stay blessed! You said it Shanu and kudos to you for catching the sad part of the story. It really feel and looks uncomfortable when we see that flowers are spread, peeled off and thrown it after such function. Unfortunately we cant do much on it too. It is always best to remain flowers in the plant inside the garden, is it.. Thank you so much and kudos to you too as you have shown the sad part of the flowers,we used flowers and how badly we throw it away or step on it?😞 it’s better they are in garden. Now a days people do use artificial flowers and I think this is a good idea to not waste flowers like this. Thats true.. Its really feels sad too. 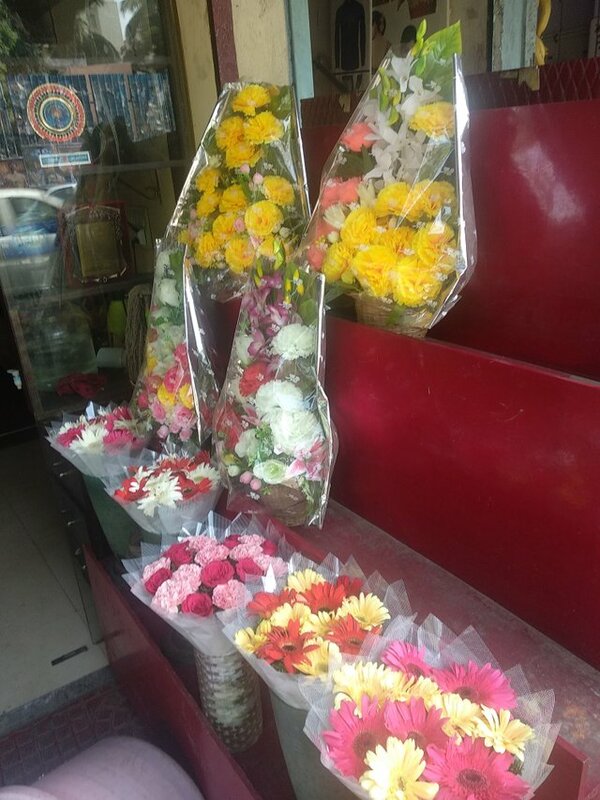 As I was moving through the streets of an Indian Metro (guess which) today morning I had seen this..
See... Where r the flowers lying before some one buys it for handing over it as a symbol of love. 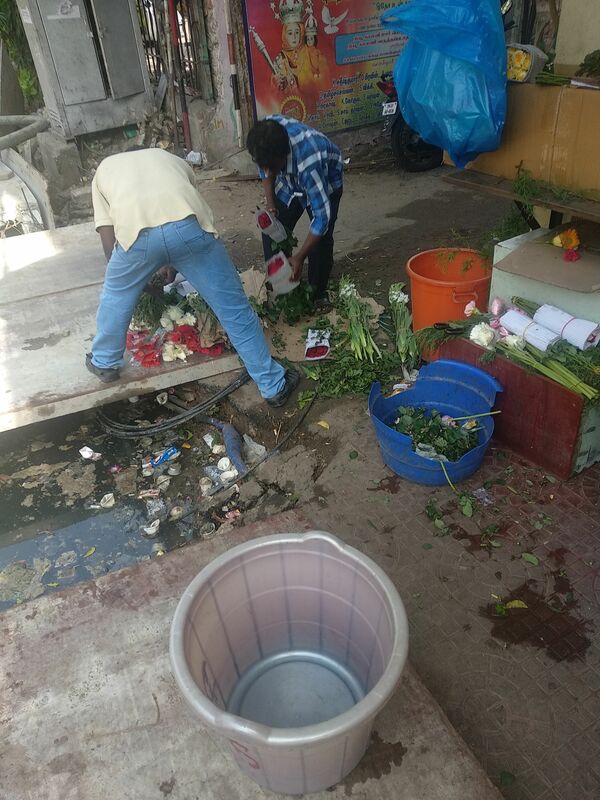 Sad to see this, beautiful flowers came from garden and what happens to them after coming to flower shop? But we cannt do anything about it. People don’t think that way they just like to buy them. Flowers are special across the boundaries and borders. I think @ainie.kashif has used that fact to great effect when she conceived this challenge. It brought us all together in one unifying project / challenge. Yes... That way I thought in fact. A rose is special every corner of this world it seems, is it? My last post on HHG might be a Haiku on it. There is a Rose day that celebrates prior to Valentine day in February.. Due to the same fact what you said now we across the continents are joined in a platform to discuss on Love, Colors and Flowers because of Ainie... Great..
@angelro - True and correct, my friend!! Hi @angelro, Greetings from #HHG10! 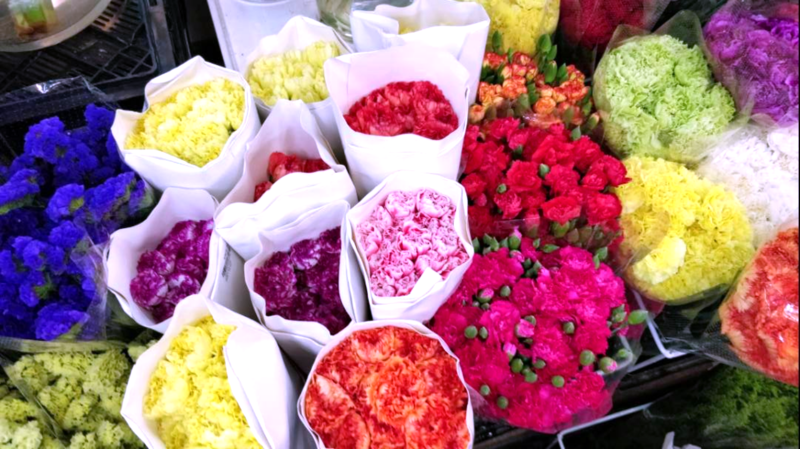 Flowers are so much related to customs and traditions across the world. Many thanks for this great flower blog and here's an upvote from me. That roses garlands are epic. PS: the second photo not clear, possible to replace? or take out. Thanks and it always cheer up when you review the blog and getting some positive comments. More happy when you reward it with an upvote... Stay blessed. Hi @rlt47, Greetings from #HHG10! Great Haiku from the master, you are getting more and more into poetry and have become a poet now. I can relate your haiku to this white daisy with the heart of gold, and for this great haiku, here's my upvote. Wishing you a pleasant day. Thank-you @ainie.kashif, I'm pleased you are enjoying the Haikus. It reminds me of my daisies in my garden. 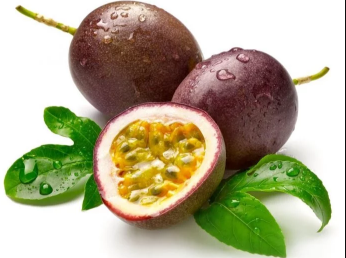 I love them as you will see in my post about them. Nice, a cute little poem about a daisy. Brilliant I love it!!! Yes @happyhairdays, I saw the post. I love those wild daisies. Thank-you for the comment. Today's flower is very pretty, but it is poisonous. It is best not to touch the tree. They say sometimes honey from bees that pollinate this tree can be poisonous. Thank-you @shanu, I truly appreciate the compliment! Haiku is perfect as usual.. I hope the poison is not affecting to too badly....lol! Noooooooo.... When nice people like you are all around through this great platform then there is no chance to for the poison to get addicted.. Hehe..
Greetings from #HHG10! Very nice Haiku @rlt47, but I never eat any flowers so no need to worry lol :D. Flowers are definitely for romantic occasions and decorations. Thanks for such a great flower Haiku blog, and here's an upvote from me. Take care and Happy Weekend! @ainie.kashif that is very good, at least I know you safe from this one...lol! Good one..carry on and keep it up..
Wow @angelro, I'm honoured. Welcome back my friend! Aha! Perfect haiku lines for HHG10 flower theme. Good one @rlt47. Always have something great to share. Stay blessed! Very creative @rlt47. I'm impressed! Thank-you @ happyhair days, I try my best. Welcome back #hhg10 . First of all congratulation @ainie for your achievement . I really impress your work . Your way of writing and leading a group no doubt amazing work . Thanks for sharing new post . Hello @ainie yes I already start also one post already . And thank too you . We learn everything from you . You make a nice group . Thats reason we are all success . Hi @wilhb81, thanks for posting this blog here and making it in dwi-language... awesome blog. Hi @wilhb81! You have received 0.1 SBD tip from @ainie.kashif! I too like gardening when i was child. But at childhood i liked to plant vegetables. Every day morning after i woke up i observe the plant how much it grown. i enjoy that moment a lot when i saw my plant was growing bigger step by step everyday. Then gardening was my favorite hobby. One day a storm started at night. i woke up that morning and found a big branch of tree fell over it and my plant just gone crashed. This happened for several time, then i give up gardening. Now we are in our home with a boundary and plan to do something again with new hope. Yes! i have plan to do so :) thanks for reminding and suggesting. Hi @poocut, Greetings from #HHG10! I've seen mengkudu when I was small but hated it due to its smell. I don't know it had so many medicinal benefits, and that it has flowers. I thought mengkudu just straight grow out as fruit without flowering first, so that's a new knowledge for me. Thanks for sharing, and for this great blog, here's an upvote for me. Keep up the great work! and stay blessed! I think she is one actress with that rare next door girl face and at the same time that killing looks in modern attire.. This post is awesome with that awesome photos... Good one Shanu... Hope ur sunday was good..
@rlt47: ofcourse, Alia has ability to capture everyone’s attention. Alia is young and talented girl, she is doing tremendous job! Her sense of clothing style is amazing. This time she chose time wear gorgeous ethnic outfits. Thank you @rlt47, I appreciate your visit too much. Stay blessed! Hi Shanu, Greetings from #HHG 10! Alia Bhatt looked so stunning with those dresses. I feel like buying any one of them. Such great colors and designs. She is more matured now but prettier no doubt. I love all your dress choices. For #HHG10, I would select this floral desi and here's an upvote for this floral desi a great fashion blog. Hi Ainie, you can buy this dress, it’s a beautiful dress and you will look stunning in it. I love all colours and prints, these are amazing summer colours. Peach is my favourite colour these days, thinking to buy one soon. May be on Eid. So, Ainie when is Ramadan starting there? Hi Shanu, Ramadan is starting tomorrow (May 17). How about you? I’m so happy that you liked my post with more girly stuff. Oh! Wow! You love indian clothing that’s superb! It gives me confident to post more something like that. Thanks a lot and stay blessed! Hello @syedkashifhussai, So we are the living beings, we must cultivate ourselves, take care of ourselves to grow, I like it, I am a lover of flowers, so you must tell me what that flower you are publishing is called, because I am in another latitude, and I do not know what it is . it looks very beautiful and charming. where did you photograph it? is it in your home garden? Flowers are beautiful and smell sweetest. Your photogaphy is amazing.. BTW! Which flower is this? Look different. @syedkashifhussai - As you have rightly indicated - there is something special about a white flower. It represents purity and virtue. Thank-you for taking the time to share purity and virtue with all the HHG members. Hi @syedkashifhussai, Greetings from #HHG10! A white flower grows in silence represents its tranquility that mesmerizes humans. The white is a symbol of truth that nature portrayed to us. 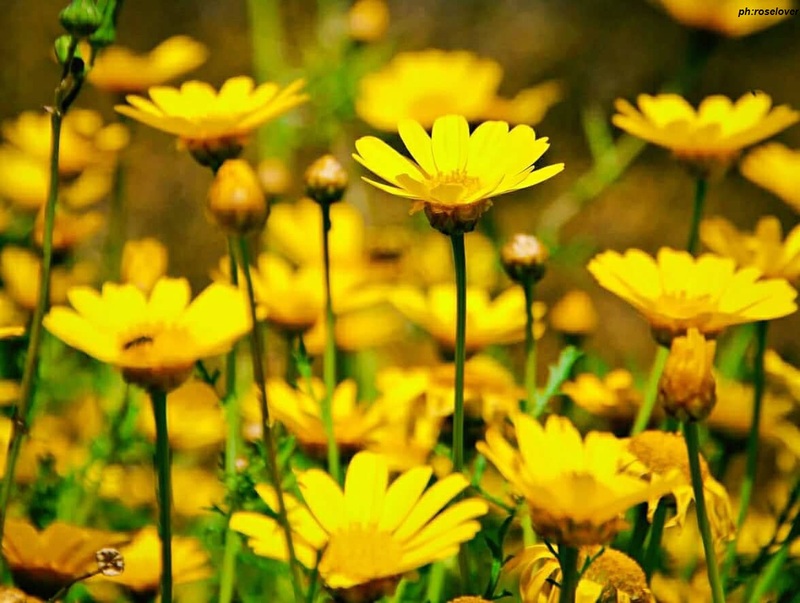 And for this great flower blog, here's an upvote from me. Stay Blessed and Steem On! This flower is very new to me, i did not saw this flower before. As you captured from very close, the flower looked more lively. For my final submission (Day 7 of HHG 10) - A special haiku dedicated to all my HHG friends. Thank you @rlt47 for special gift. Accepted and appreciated.☺️ Excellent job as always Mr. haiku specialist. @shanu, You are most welcome! Hi @rlt47, Greetings from #HHG10! I love these yellow roses, roses are romantic regardless of any colors given. The Haiku! Oh they really made my day and such a great Haiku to close our event this week. We are the Hello Hello Group! We are united and we care for each other. 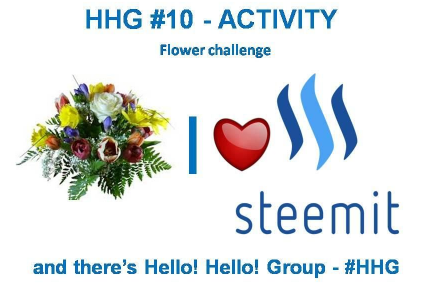 Steemit has been more meaningful by having the feeling of belonging and we have it at #HHG. Thanks for making all the great blogs that made us feel the togetherness always. You are such an awesome friend to have! Take care and Happy Weekend! @ainie.kashif, thank-you. Yes, I enjoy making special posts for HHG! This Comment is also haiku, Hahaha. i just made it. that is fun you know. I check my sylables in this website. @aaaif - that is extremely funny! Lol!